2016.The whale was then already an adult (source MERS). Data contribution was by Peter Hamilton. BCYuk2016#10 is the official ID for MERS catalog. The nickname “Pepper” was given by MERS for the many small white spots on the whale’s fluke. The first known sighting in Cabo San Lucas was on February 15, 2017. 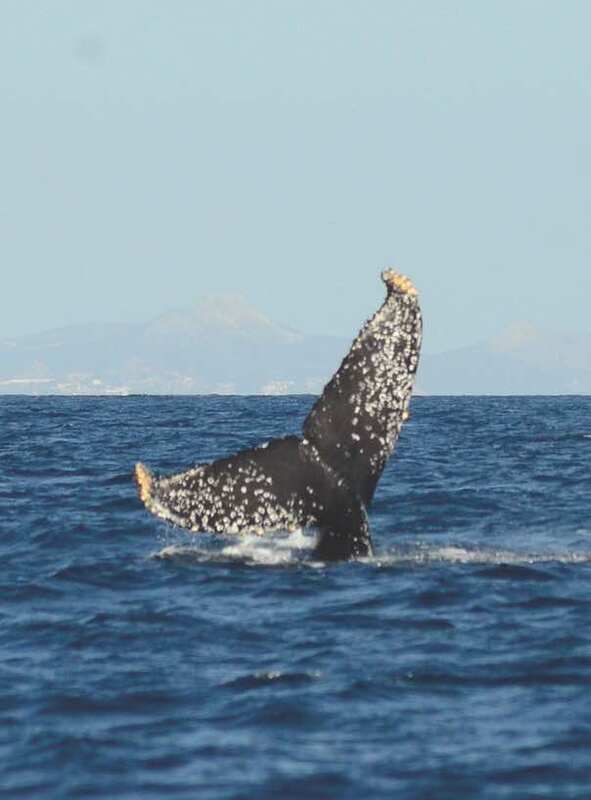 CTHW#453 is the ID for Cabo Trek Humpback Whale Research Project. Re-sighted by Campbell River Whale Watching on July 12, 2017. Connection made from the feeding ground to breeding ground as a result of Happywhale. HW-MN0510090 is the ID for Happywhale. Documented 19 times in its feeding grounds. Documented 2 times in its breeding grounds.